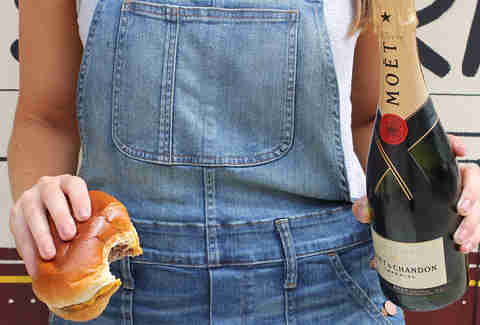 With the right grub, Champagne is a total game-changer; the bubbly pairs with everything from tapas to breakfast food. 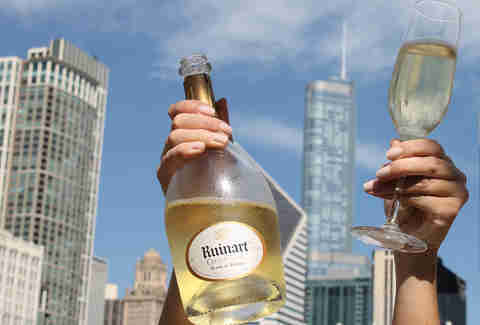 That’s why Bubbles & Bites is celebrating Chicago's culinary talent by pairing small bites and main courses with Champagne at some of this town's favorite eateries. 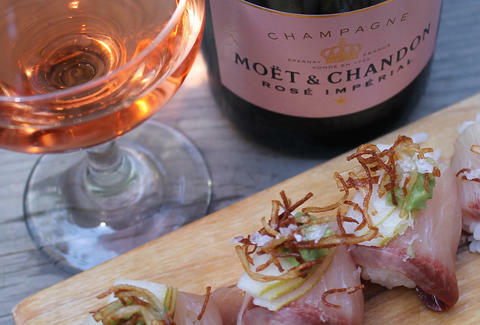 Expect cold flutes of Veuve Clicquot, Moët & Chandon, Dom Pérignon, Krug, Ruinart, and more with your favorite dish from now through October 31st. 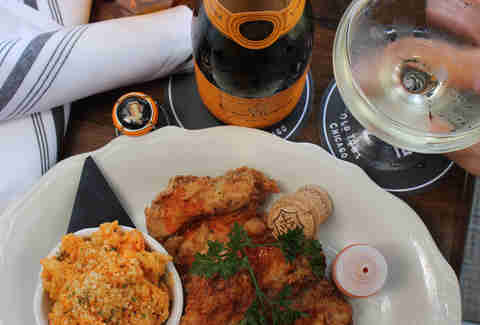 Be sure not to miss it by scrolling down to see if your neighborhood spot is on the list.